Find the scariest Haunted Houses in New Orleans Louisiana. 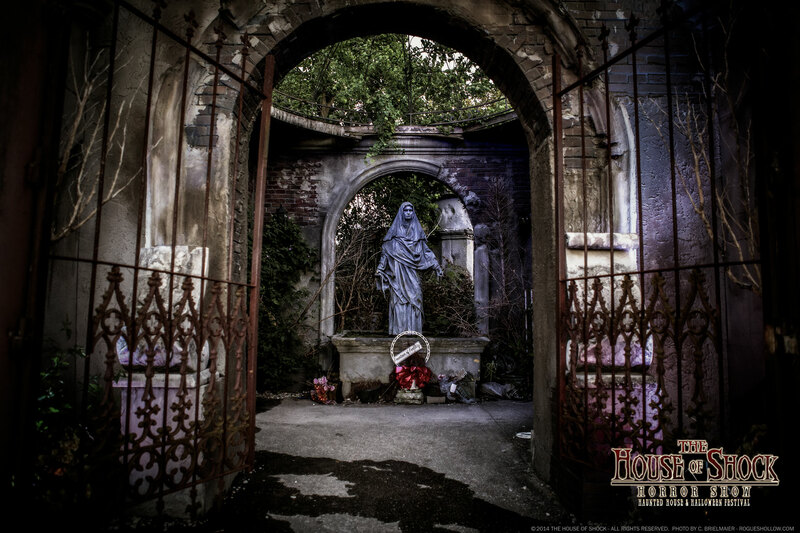 Browse a list of the best haunted attractions in New Orleans! New Orleans’ House of Shock is an in-your-face experience like no other; where some might embrace the use of foreboding silence, unsettling darkness and fear of the unknown to strike terror into the hearts of its guests, this 20,000 square foot haunt runs to the extreme opposite, living up to its name by being one of the loudest, most balls-to-the-wall haunted houses in existence, boasting an explosive stage show that would make Gene Simmons jealous. 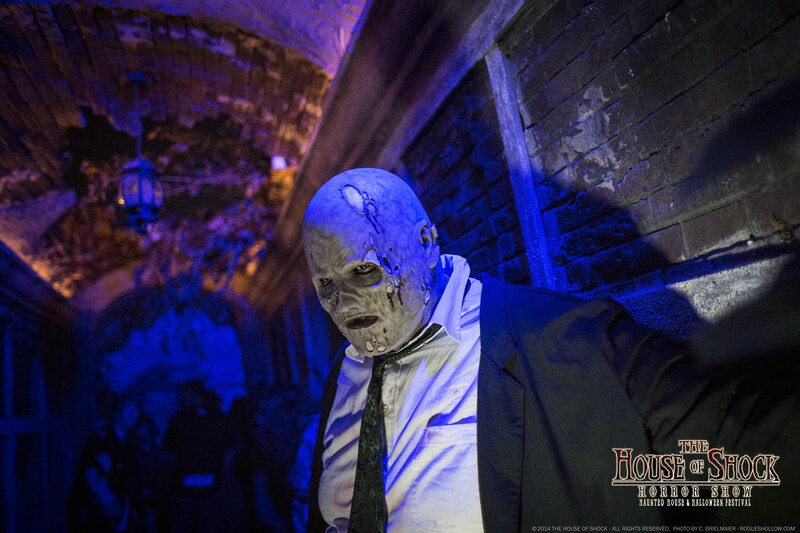 Its seen everything from guests going into labor within its walls to guests literally dropping dead from shock (they were resuscitated later), but sadly, after 20+ years of horror, the House of Shock will bow out gracefully following the 2014 season. 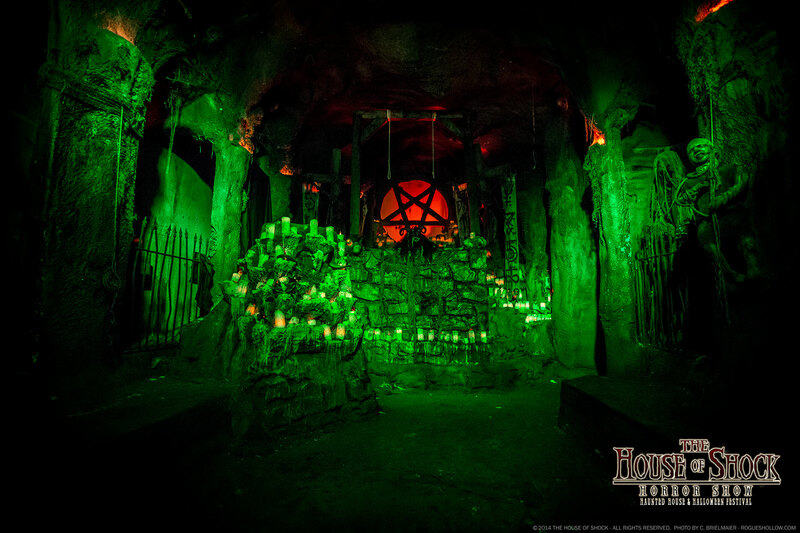 In 1992, Karpelman, along with Steve Joseph, Jay Gracianette and then-Pantera frontman Phil Anselmo, started a small haunted house in Gracianette’s backyard as an alternative to the plain, run of the mill haunts they were so tired of seeing. Year by year, what would become known as the House of Shock would grow in popularity and scale, and while Anselmo’s musical endeavors would severely limit his involvement, leading to him leaving the team shortly thereafter, the remaining trio would take the haunt to new heights, crafting a campy, over-the-top stage show filled with Satanic themes and imagery that, in the hypersensitive 1990s, pushed more than a few buttons. Even now, those with more delicate sensibilities are getting just as riled as they did at the onset; Karpelman speaks excitedly of a recent haunters’ night the crew put on, where a Utah couple was so disgusted by the show that they left before even entering the House itself. He might cheer such averse reactions, but Karpelman is also quick to point out that it’s all in good fun. It hasn’t always been fun and games for the folks at the House of Shock, though. In 2012, Hurricane Isaac decimated a sizable outdoor portion of the haunt, tearing through the stage used for the pre-show and flooding a faux graveyard. While 2013 would at least see everything remain physically intact, a tropical storm hit attendance numbers hard, causing a rain-out on Halloween, of all nights. But the show must go on, and go on it has, with cast and crew determined to go out with a bang. Of course, the question must be asked; after more than two decades, why call it quits? 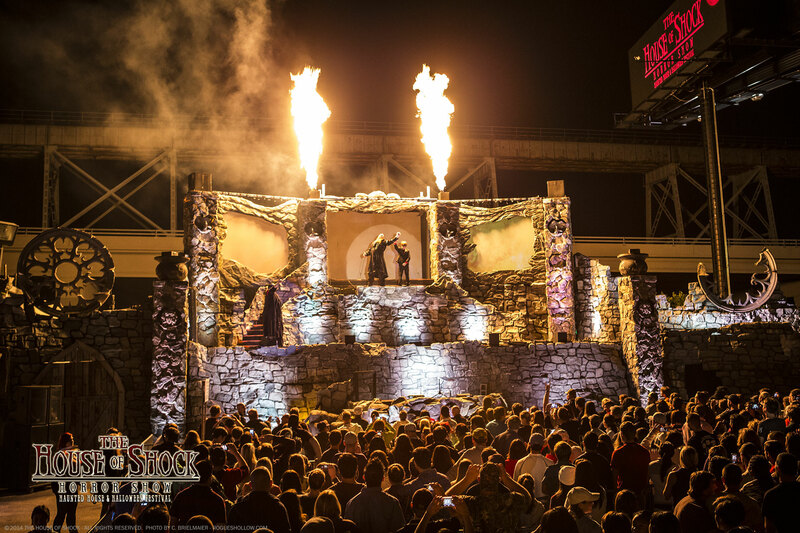 The House of Shock’s success could be attributed to a number of things, from its propensity to push the boundaries of good taste to mind-blowing pyrotechnics to its association with Pantera, which led to it being known for years as “The Rock ‘n Roll Haunted House.” But if you ask Karpelman, the answer is much simpler. Karpelman might physically tower over anyone else in any given room, with a baritone voice that lends itself almost a little too well to his occultish alter ego, but he’s an admitted softy, and openly acknowledges that when November 1st, the end of this year’s run, rolls around, there won’t be a dry eye in the house. “I’m an emotional guy anyway, I know I don’t seem like it. But I’m easy to cry at movies, and you know, I get a little emo sometimes,” he says with a wry chuckle. Article by Tyler Davidson. Tyler Davidson is a Los Angeles-based freelance writer. He wrote extensively (perhaps obsessively) about haunted attractions for the UC Riverside Highlander Newspaper as well as Inland Empire Weekly. His work has also appeared in the pages of Hustler Magazine and Culture Magazine, as well as in digital form for The Experiment Comedy.